Once a year, for a few hours, Camrose has the busiest airport in Canada. 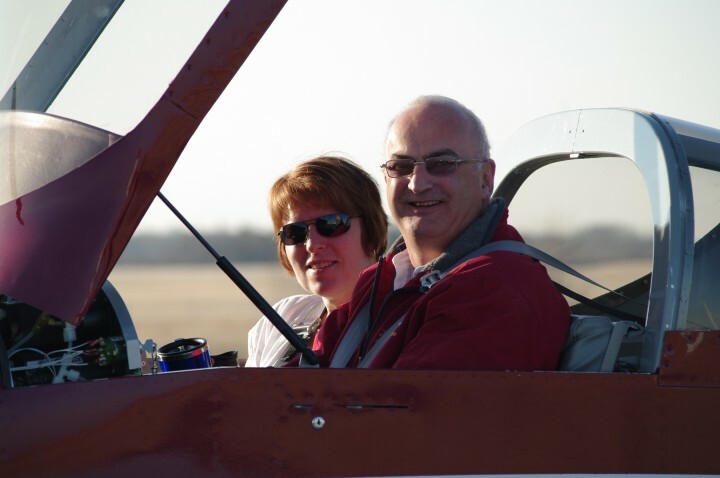 The Camrose Fly-In Breakfast, held annually at the Camrose Municipal Airport (CEQ3) is the longest-running and largest Fly-In Breakfast in Western Canada, with over 100 aircraft of all types expected each year. The event is well-attended by aviators from Alberta and beyond, and by the community at large. Flyers and non-flyers are welcome! All you can eat – Adult $9, 6-12 yrs $5, under 6 yrs Free. • A FREE PICTURE of your aircraft on short final will be sent to all pilots!